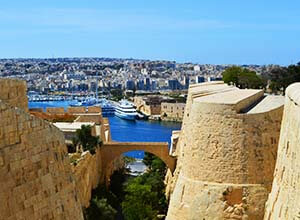 Malta is one of the most beautiful countries in the Mediterranean region. It offers an exceptional blend of historical sites, beautiful beaches, modern attractions, excellent hotels and restaurants for all tastes. All through the year there are activities with many things to do and see. 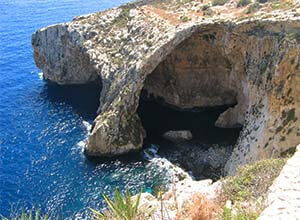 Malta Info Guide is an independent travel and tourist guide. 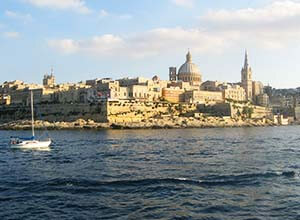 Our site contains a variety of information how to plan your holiday in Malta.